November - Roots! 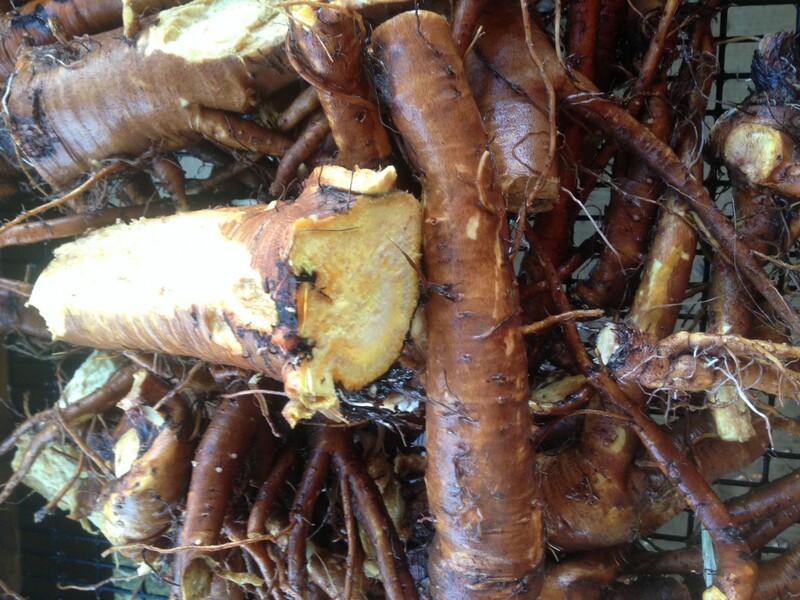 Now is the time to begin digging roots - as the plants begin to drawn their energies into the ground to store them for winter, we can begin to take advantage of this and dig them up to be used as tasty root vegetables, process and dry them for coffee, tea, and medicine. We'll demonstrate the process for taking them from root to coffee, and possible sample a warm taste before we finish. Each class is two hours in duration. Beginners and experienced foragers are welcome. Be prepared to walk, often at times on muddy or uneven surfaces. Dress for the weather and season! We meet at the pole barn.